Join The Gel Bee Nation | Welcome to Gel Bee. See what is buzzing! Welcome to the Gel Bee Nation! 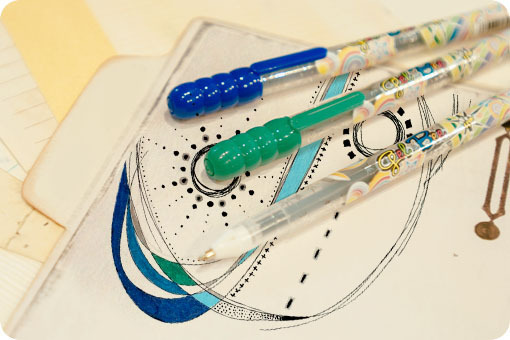 Do you have a creative example of how you’ve used Gel Bee pens to express yourself and make your life more colorful? We’d love to see it and share it with other “Bee” lovers! Thank you Mommy Katie and her lovely daughter Estrella for loving Gel Bee and submitting the video to us! We love it and please keep the Gel Bee buzz going!